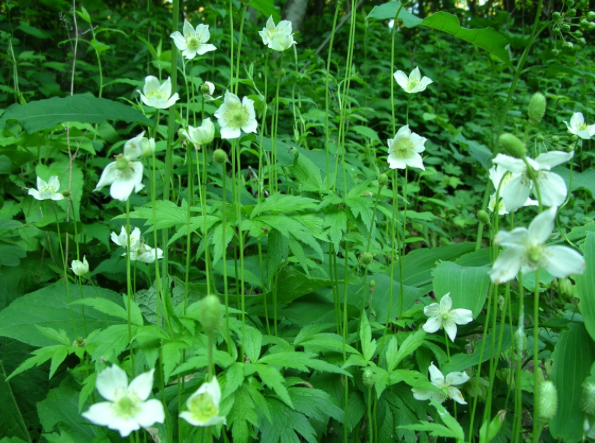 Excellent spring flower for shaded or woodland gardens. 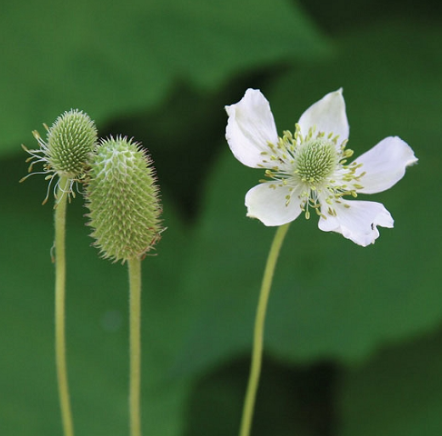 Grown easily in average, dry to medium, or well-drained moist, soil in full sun to part shade. Tolerates full shade. 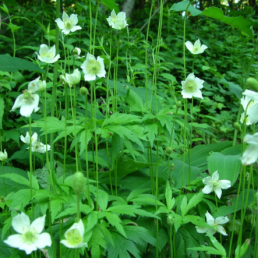 ?Excellent spring flower for shaded or woodland gardens.